Designed specifically for bringing optical fibre directly to residents of high and low rise apartments and offices, the heart of the VertiCasaXS system features a new concept in optical cable construction allowing remarkably easy fibre access and break-out, reducing the demand for skilled labour and installation time and cost. The VertiCasaXS system provides a fast and flexible means of connecting users in a Multi Dwelling Unit (MDU). 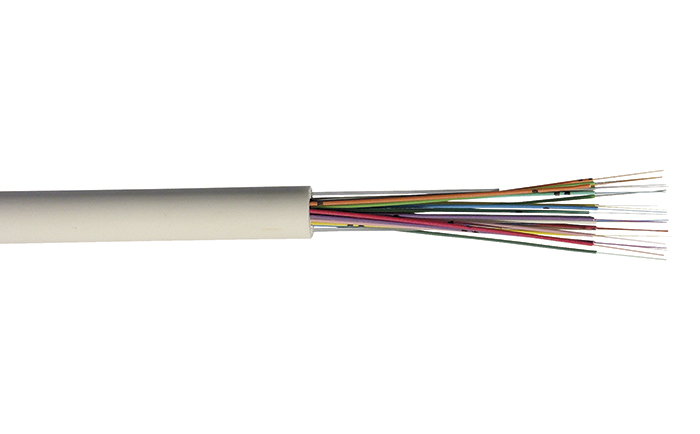 The system comprises a main riser cable of up to 144 fibres, which can be easily accessed as needed and either branched directly to individual subscribers on different floors of the MDU without the need for the splicing of fibre within the riser of the building, or alternatively spliced at the riser to a drop cable that runs to the premise. Fibres are extracted from breakout windows cut into the main cable which allows the required length of protected ‘easy strip’ fibre to be routed directly from the riser break out point through to the end user, or spliced to a drop cable that is then run to the customers premise. The VertiCasaXS system comprises all supporting accessories and connectivity products necessary to complete the full installation from main fibre distribution point, generally in the basement of the MDU, through to the end user.